La Femme Couture Dress Shop is a high end women's boutique in North Olmsted, OH, that was established in 2006. We can provide you with Prom Dresses, Formal Gowns, Bridal Shop and much more. Our dresses are of the highest quality to ensure our clients satisfaction. We have everything you need to make that special occasion memorable! 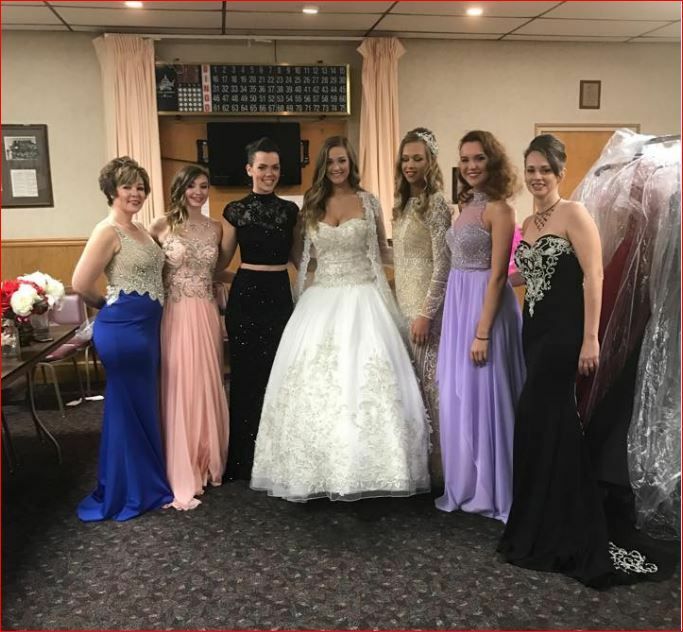 Looking for your daughter's prom dress, or formal designer gowns in North Olmsted, OH, call on La Femme Couture Dress Shop today.